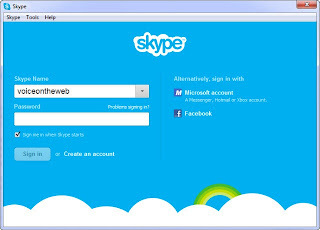 Microsoft has announced that it plans to retire Windows Live Messenger in favour of Skype, according to a blog post on the latter's website. The software giant had acquired the popular VoIP service last year and a merger of the two IM clients was therefore imminent. It was reported earlier that around 80% of all IMs sent over Skype are being handled by Messenger backend. It is likely that the VoIP feature of Skype, which is something that Microsoft's IM client missed, enabled the former to retain its existence, rather than being swallowed by the latter. The plan is to slowly phase out Live Messenger over the next few months with a complete phase-out happening by March 2013, with the notable exclusion of mainland China. 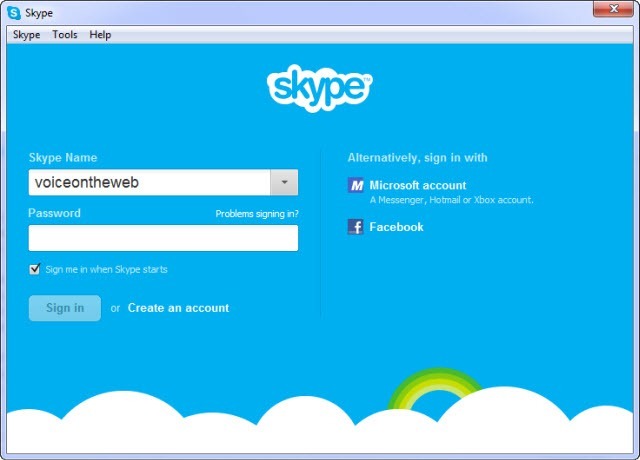 Users of the IM client can move to Skype during this period using the same login credentials. Launched on the 22nd of July, 1999, Windows Live Messenger enjoyed pole position for a number of years when only a few competitors such as Yahoo! Messenger were around. Voice and video calling between computers was one of its main attractions in addition to text chat. However, the entry of Google's client and browser-based IM service managed to sweep away a sizeable number of users soon after it was launched a little over seven years ago. Probably to counter this new kid on the block, Microsoft and Yahoo! launched interoperability between their two IM clients to allow users from one service to chat using the other's client. Facebook Chat interoperability has also been supported since September, 2010. Nevertheless, it seems that the IM client finally decided that now is a good time to take a bow. Windows Live Messenger was reported to have over 330 million active users in 2009, although the number is now dropped to somewhere around 100 million. How many of you use Windows Live Messenger as your primary IM client? Do you think this is a good move by Microsoft?